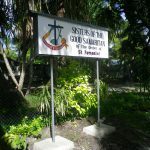 Through its Bishop, Paul Mea, the tiny nation of Kiribati in the central Pacific, sent many invitations to the Good Samaritan Sisters. 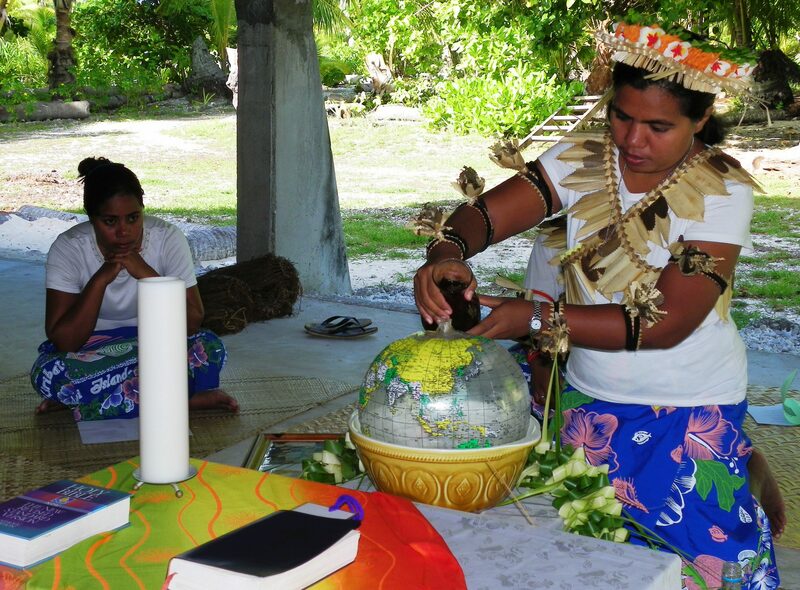 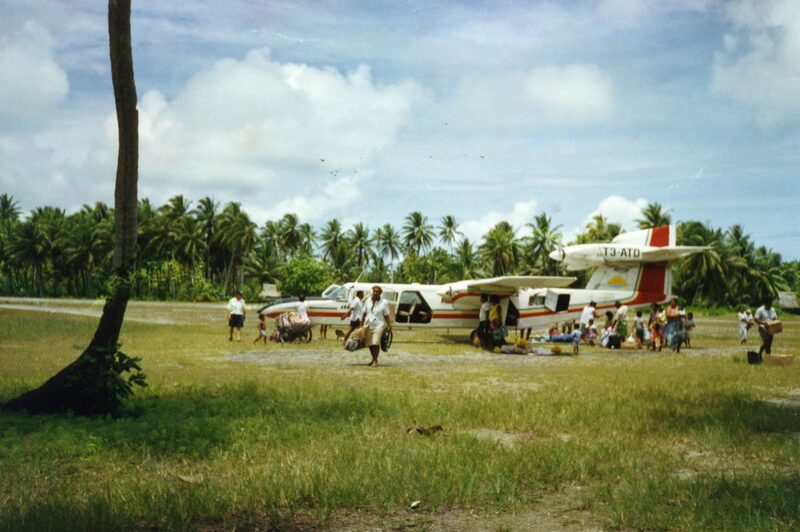 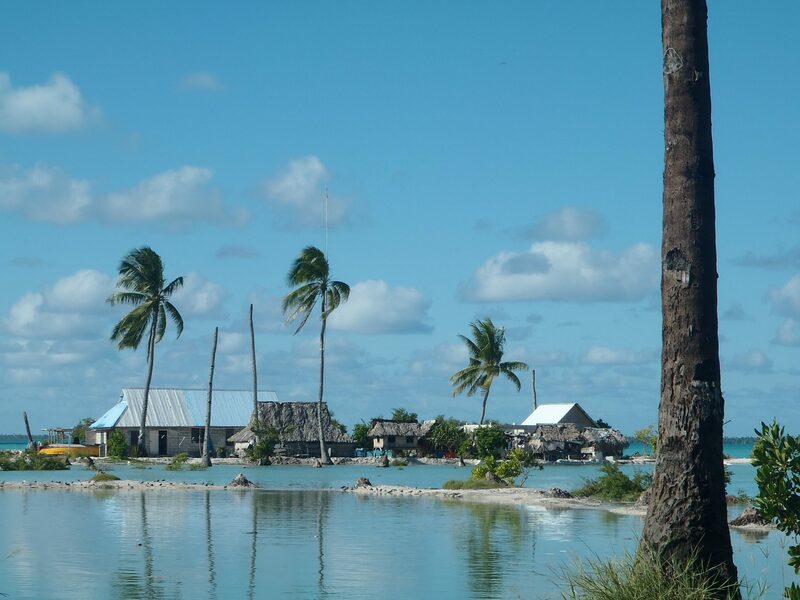 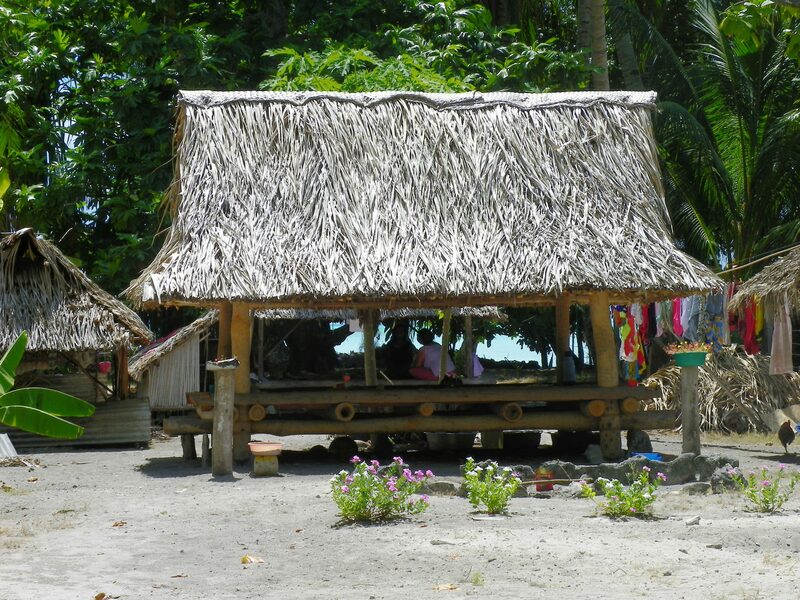 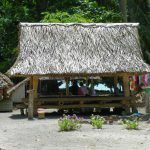 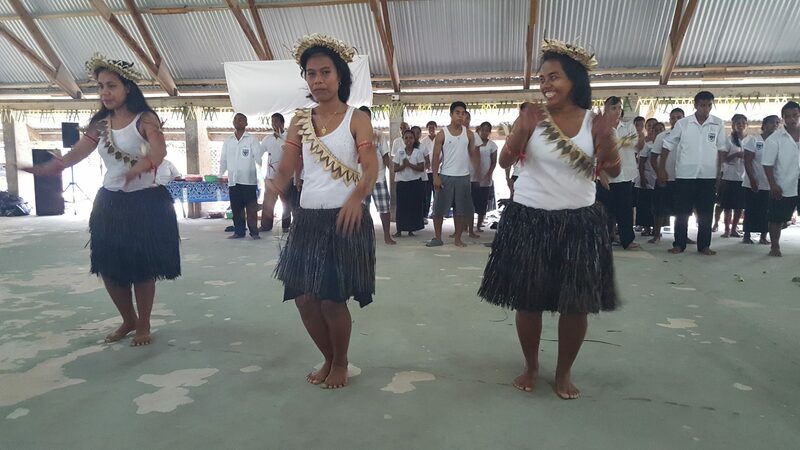 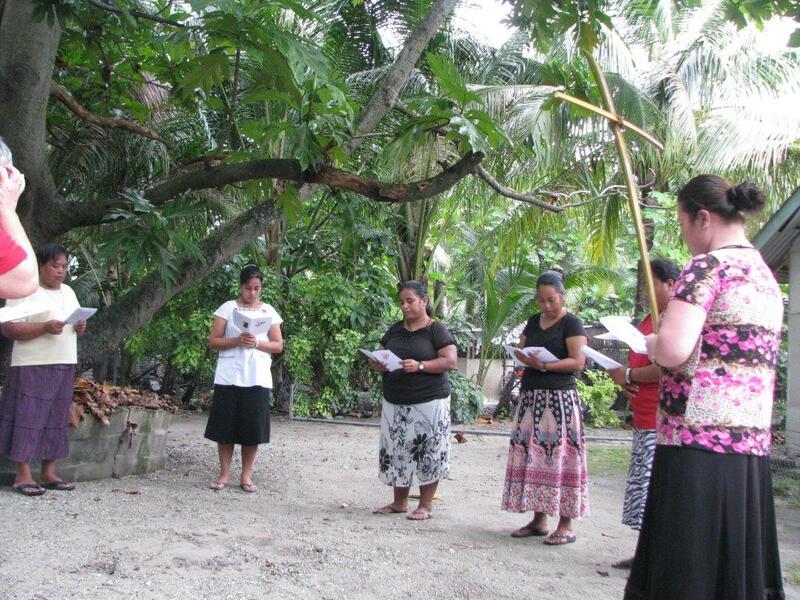 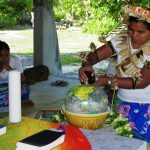 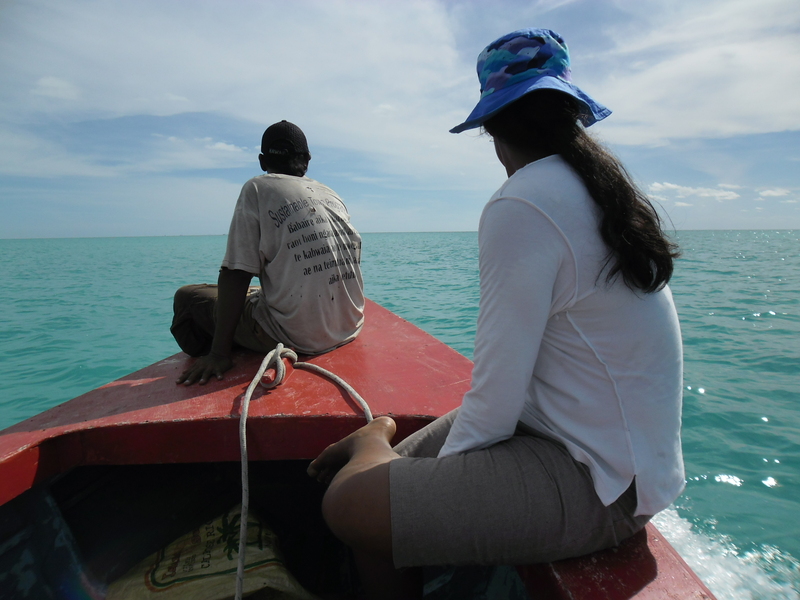 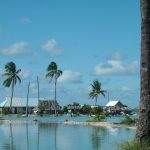 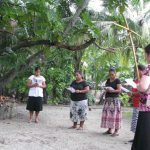 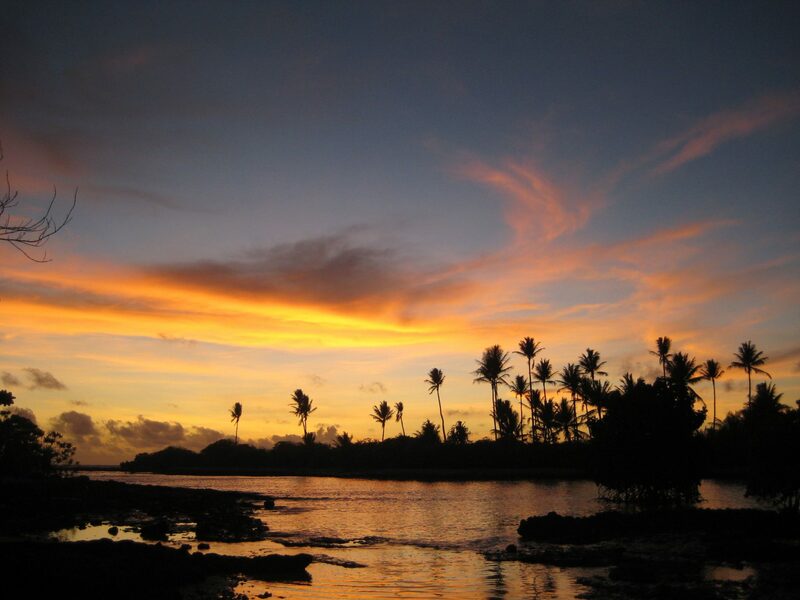 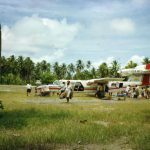 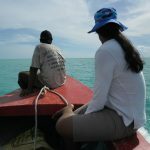 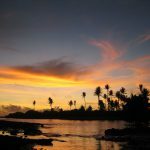 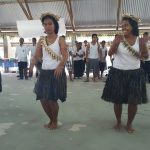 In 1991, a sister was appointed to the Kiribati Pastoral Institute. 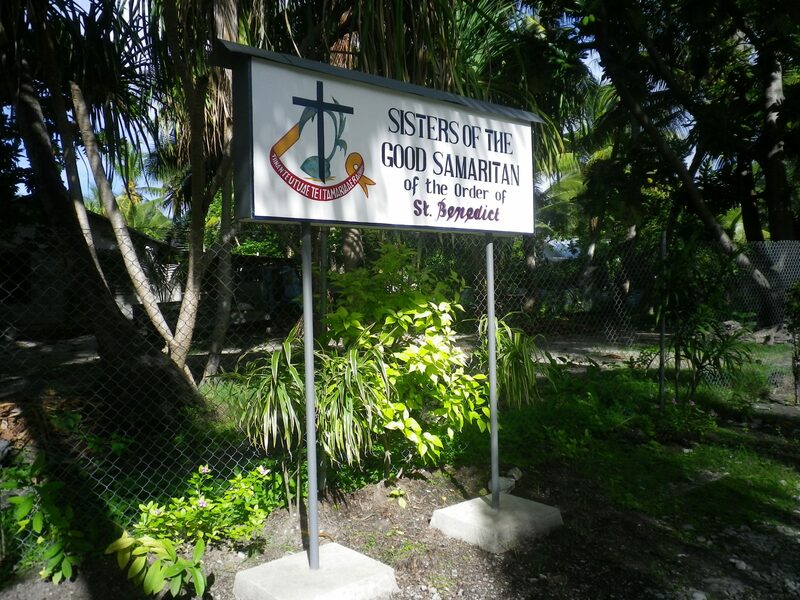 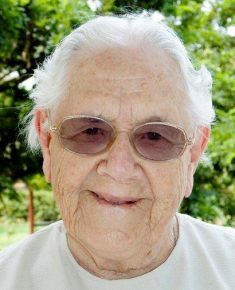 Soon she was joined by another sister and a Good Samaritan community began life on the tiny coral atoll of Tarawa.